Recently refurbished and boasting an unparalleled location overlooking the sparkling Arabian Sea, the JW Marriott Mumbai Juhu sets a new standard for luxury here in India. Our hotel is frequented by Bollywood celebrities, business travelers, and vacationing families alike, and offers gorgeous accommodations and five-star amenities to enhance your stay. Turkish Airlines is the national flag carrier airline of Turkey, headquartered at the Turkish Airlines General Management Building on the grounds of Atatürk Airport in Yeşilköy, Bakırköy, Istanbul. 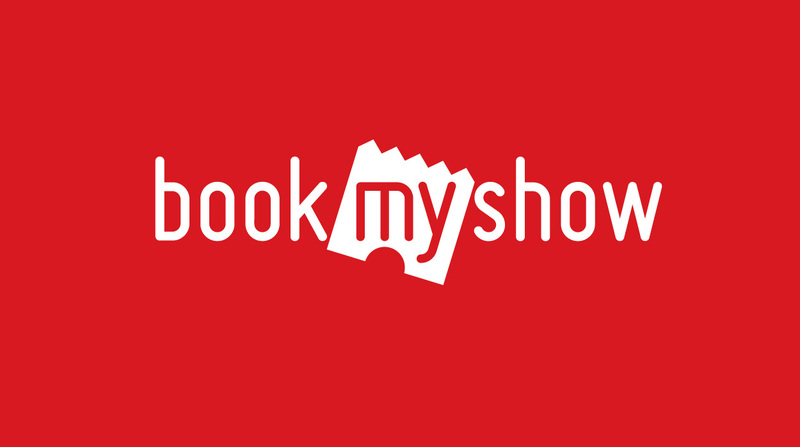 BookMyShow is India's biggest online movie and events ticketing brand. The website caters to ticket sales for movies, plays, concerts and sporting events via the online platform. Launched in 1999, it is headquartered in Mumbai, Maharashtra. Qube Wire is a great solution for film festivals that totally eliminates the pain of managing the content and keys for a large number of movies. Filmmakers can upload their content to Qube Wire using the Qube Wire desktop app and the system verifies the DCP at every stage. And the filmmaker can assign their movie to the festival which will not only transfer the DCP to the festival but will also provide restricted rights to the festival to issue KDMs to all the official festival screens, including any preview and quality check screens. The festival will receive a Qube Wire appliance with the capacity to store a large number of movies and these can be ingested into each screen’s server over the network on through CRU drives that the Qube Wire appliance can output. Contact us at festivals@qubewire.com to learn how your film festival can take advantage of Qube Wire to eliminate your logistical nightmares. To sign up for the Qube Wire service, visit www.qubewire.com. For further information, visit www.qubecinema.com. Welcome to Maharashtra. A land whose sheer size and diversity will stun you. Enjoy Mountains that stretch out into the mists as far as the eye can see. Her innumerous forts that stand proud and strong. Her scores of temples, sculpted into and out of basalt rock. Her diverse and colourful cultures, woven into one gigantic quilt. Her festivals that galvanise the sleepy thousands into fervent motion. And her miles of silver, white beaches, stretched taut and inviting over the entire coast. Welcome aboard a travel package that gives you a glimpse into this vibrant and beautiful land.Welcome to Maharashtra. A land untouched, unsullied, unlimited. 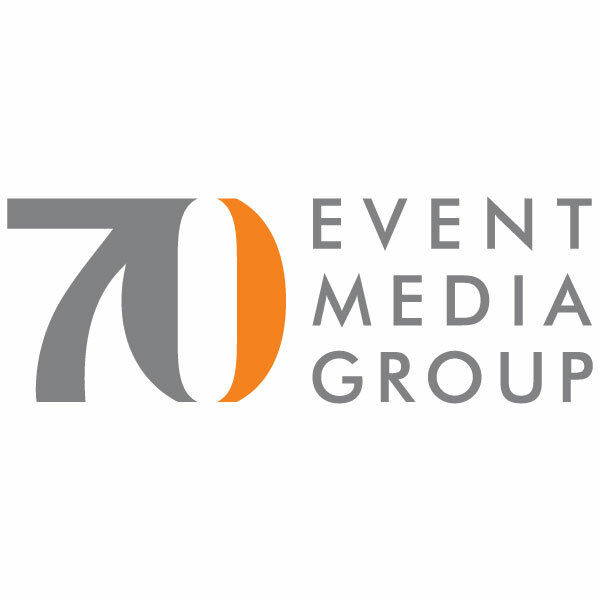 Established over a decade ago, The Seventy Event Media Group has been the driving force behind some of the greatest corporate, institutional and private events across India, Asia and Europe. It is recognized for producing some of the largest, most sophisticated, innovative and memorable events for world leading brands and individuals. Seventy EMG is India's leading special event agency, and India's largest Festival organizer. We produce some of the country's best-known Festivals: the Kala Ghoda Arts Festival in Mumbai since 2002 with over 650, 00 visitors each year, the AAAI GoaFest - South Asia's answer to the Cannes Lions Advertising Festival - since 2007, and the Nokia IndiaFest with over 12,000 visitors.